The codec, called ORBX.js, can also be used to render remote applications in a browser and comes with a watermarking technology that also would eliminate the need to add digital rights management (DRM) to content. ORBX.js will allow video to be handled entirely by the browser, said Otoy founder and CEO Jules Urbach. Producers of video content would no longer have to worry about formatting video for a specific codec, such as H.264 or Google’s VP8, neither of which are supported by all browsers. 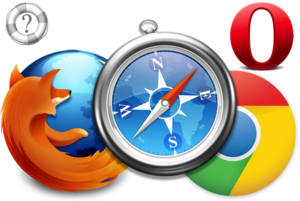 In its continuing mission to build tools for an open Web, Mozilla has held an interest in not relying on any browser technology that is patented, proprietary or requires licensing. 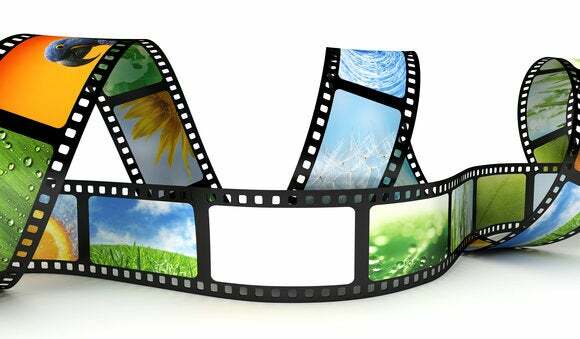 Commercial use of H.264, for instance, requires payment of patent royalties. ORBX.js can work with both live video—where it can transcode the video on the fly to match the specific bandwidth limitations of the user—and for off-line transcoding of video. “It can really be done as users request to see the video or download the video,” Urbach said. ORBX.js can also be used to virtualize any application written for Windows, Linux, or Mac OSX apps so it can be streamed to any HTML5-enabled browser, including those running on mobile devices, according to Mozilla. Autodesk invested in Otoy in 2011 and worked with the company to accelerate the development of its technology. The technology could also offer a way for content owners to track usage of their products without DRM, Urbach said. ORBX can watermark the digital files so content providers can track who is making copies of their material. Users would benefit from speedier performance, due to the slighter computational load that comes from eliminating the overhead of running DRM.